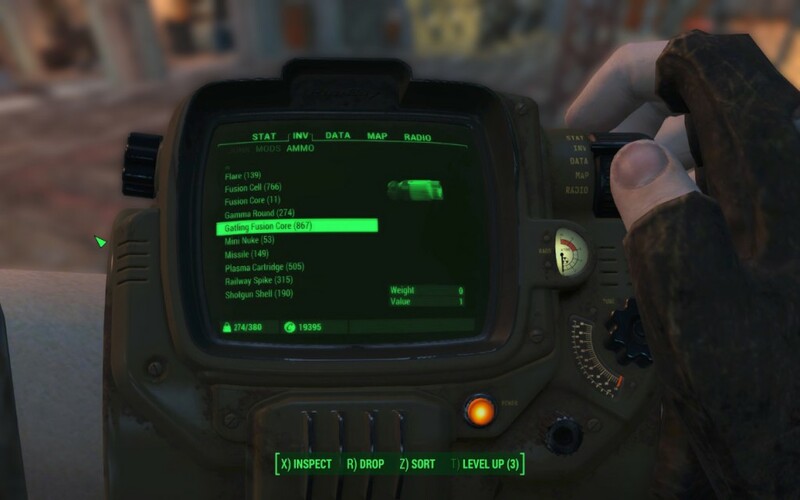 Fallout4 Nexus, Lex. 11 Dec 2015. 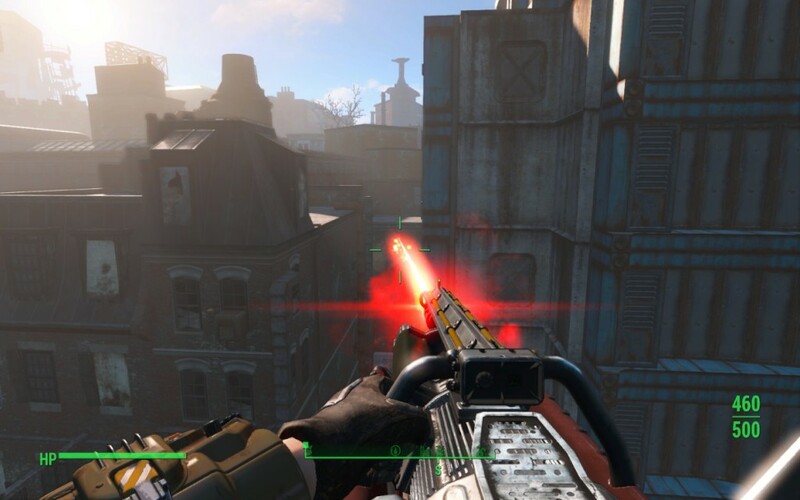 Gatling Laser Ammo Improvement. 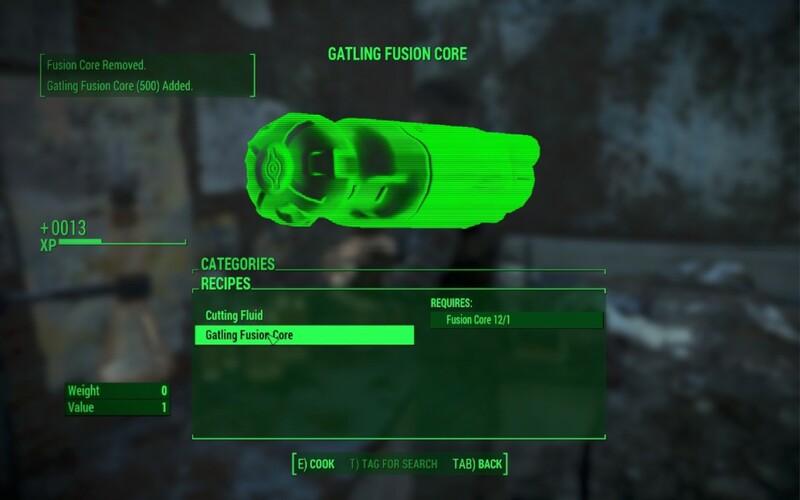 10 Dec 2015 <https://www.nexusmods.com/fallout4/mods/5345>.